For many people flying in a helicopter is a lifetime dream come true. However, helicopters are not only used for emergencies or by celebrities! They offer safe, quick, flexible travel, reducing travel times by 60% and able to land anywhere. Consider using helicopters for corporate travel or events and land right at the venue of your choice (if permitted) or in the middle of a metropolitan area. Entertain your clients with unique luxury travel experiences created by Wings Air, such as racecar driving at a private racetrack, a beach picnic in the world famous Hamptons or vineyard tour. 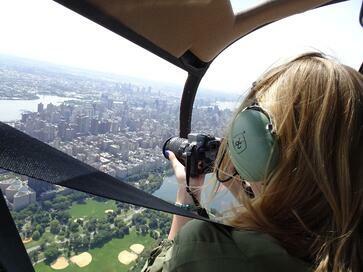 We also offer scenic helicopter tours over New York for couples, families and groups, open-door helicopter flights for photography enthusiasts and flying lessons. Wings Air was founded in New York in 2002 and is the recipient of numerous Operator Safety Awards Helicopter Association International. 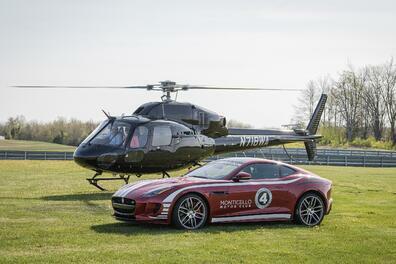 We are the first helicopter company ever to become a Virtuoso Preferred Partner. 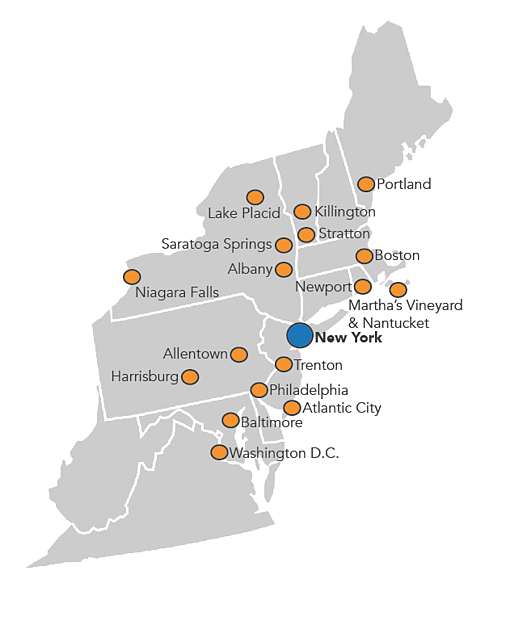 We operate our own Airbus luxury helicopters and offer on-demand services throughout the Northeast US, including major cities and seasonal destinations, with easy access to any and all ports. We can also meet your business and leisure travel needs using the world’s finest commercial and luxury private jets. 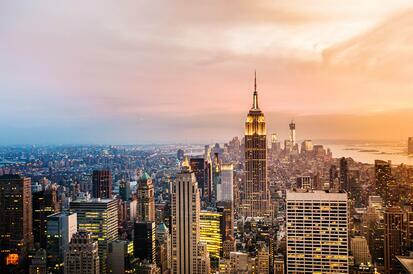 Do you have clients flying to JFK or Newark Airport? You can help them avoid road traffic by booking a private helicopter charter to Manhattan (flight time approximately 5-10 minutes). 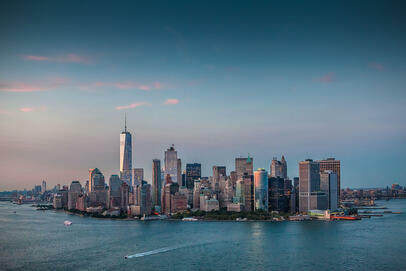 At no additional cost we can include a 10-15-minute sightseeing tour over New York for an unforgettable arrival! Wings Air can provide multiple helicopters at the same time to accommodate groups of up to 40 passengers, using the convenient, private helicopter terminal located within the airport. 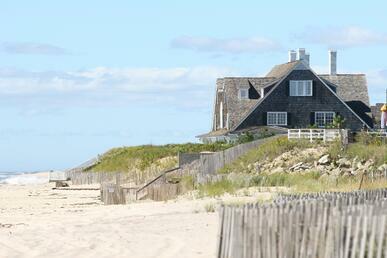 Everyone heard about the world-famous Hamptons from movies but going there by bus or car can take several hours in the busy summer months due to road traffic. 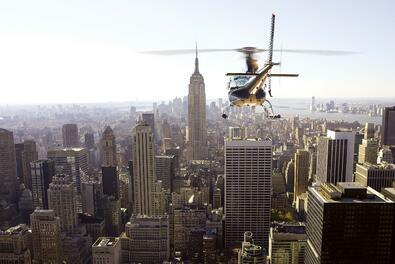 Helicopters from Manhattan are a safe, convenient alternative, reducing travel time to only 35-45 minutes. 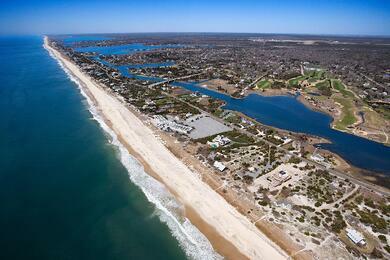 Arrive like a celebrity in your private helicopter and stay for lunch or for the weekend! In addition to Hamptons helicopter charters, Wings Air creates custom luxury travel experiences in the Hamptons, such as Hamptons Beach Picnic, dinner on a private yacht or a VIP Tour with lunch and wine tasting. 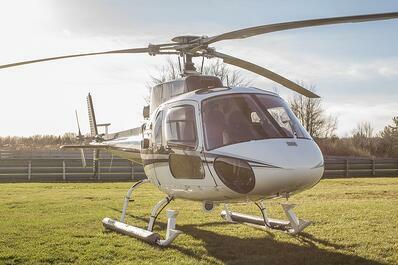 Clients can choose their preferred helicopter option (from basic to ultra luxury). Amaze your clients with custom luxury travel experiences created by Wings Air, perfect for incentive groups, corporate retreats or FIT looking for unique services. All experiences are tailored to the client's special needs with their preferred helicopter option. Wings Air offers exclusive access to luxury hotel-spa partners in the Northeast USA such as Glenmere Mansion, Mohonk Mountain House, Winvian and Castle Hotel and Spa for relaxation. In spring and summer, clients enjoy racecar driving at a private racetrack, a beach picnic or VIP Tour in the world famous Hamptons. In winter, clients enjoy luxury adventure ski trips flying from Manhattan directly to Vermont ski resorts. In autumn, Wings Air helicopters fly to select vineyards where clients can enjoy harvest foods and wines and beautiful autumn colors on the trees. All experiences include roundtrip helicopter transportation. We can create an experience for every season! Wings Air helicopter tours are different from other companies, because they fly directly over Manhattan (outside restricted areas) and are available 7 days a week, as late as 21:00 hours. Private NYC helicopter tours are available at two locations: Midtown Manhattan heliports or Westchester Airport in White Plains. A custom itinerary and complimentary in-flight champagne toast is offered for anyone aged 21 or older. Clients booking with Wings Air never have to wait in line. Tours departing from Westchester Airport are cost effective and can be booked as private or shared flights with hotel transfers from Manhattan (drive time approximately 45 minutes). 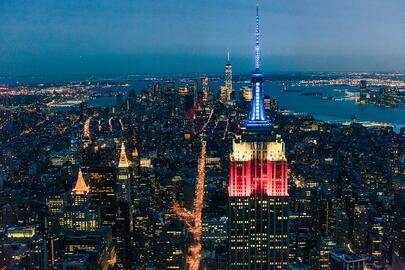 We have seen many romantic marriage proposals while flying over New York City! Do you have clients interested in photography? Our open-door photography tours are especially created for professional or amateur photographers, so they can capture iconic New York sights without glare from the sun. Wings Air can organize a professional photography instructor to fly with clients who have no prior experience with photography. 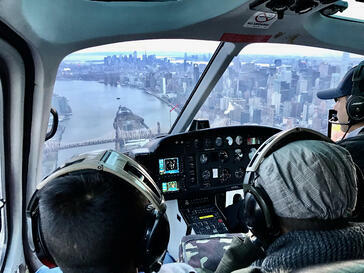 Open-door tours are one hour long and fly over Central Park, Empire State Building, Midtown, Financial District, Freedom Tower, Hudson River, Statue of Liberty, Brooklyn Bridge. Clients can plan custom itinerary with their pilot for special projects. Clients must have their own equipment (camera or smartphone) secured with straps for safety. Please visit our official Instagram Gallery showing photos taken from our helicopters!